Due to recent zoning and regulation changes, Edmonton is seeing an increase in the amount of lots being subdivided into plots that are easier to develop or sell. The city of Edmonton is growing from the inside-out. Don’t miss out! This is a great, affordable and leveraged opportunity to maximize infill real estate value. Infill, or infill development, is the buildout of under-utilized land parcels within existing subdivisions, as well as redevelopment activity atop previously built parcels after teardowns are completed. With the goal of preserving or increasing property values and improving quality of life, infill activity can include reuse or improvement of underused parcels of land or buildings. At Baum & Woolger Homes, focusing on established, beautiful neighborhoods, we specialize in custom teardown & rebuild home construction projects. Now with the new subdivision regulations, a whole new world of opportunity is at your fingertips in terms of maximizing your real estate portfolio, building equity, and increasing property value. Now you have many options when it comes to using your existing lots. Own one lot? Subdivide into two lots. Sell both, rent both, sell one, build on another… Tear down an old home, subdivide the lot, build on one, sell the other. Look for lots to possibly subdivide…sell & repeat. Starting to see the possibilities? There are opportunities to turn your real estate assets into much more than they already are. 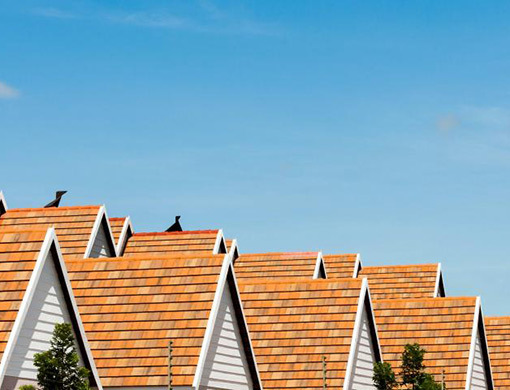 At Baum & Woolger, we are current on the latest lot subdivision zoning laws & regulations in the Edmonton, Alberta area. We advise our customers on how best to use their existing lots as well as planning for future investments. 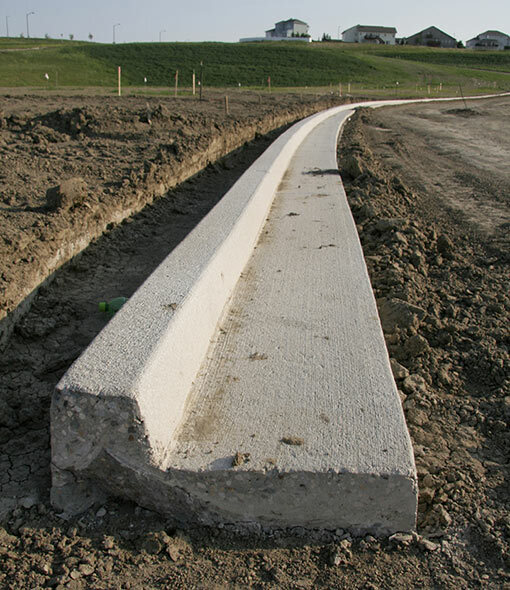 We are also the Infill development experts in the Edmonton area. Last but not least, we have longstanding relationships with lenders experienced in financing Infill and subdivision acquisitions in our community. Baum & Woolger Homes and our partner lenders will make sure your project starts out on a solid foundation, with the correct financing plan for your situation. Give us a call to discuss your construction financing needs, and for the latest information on lot subdivision regulations and zoning here in Edmonton, Alberta and the surrounding areas.